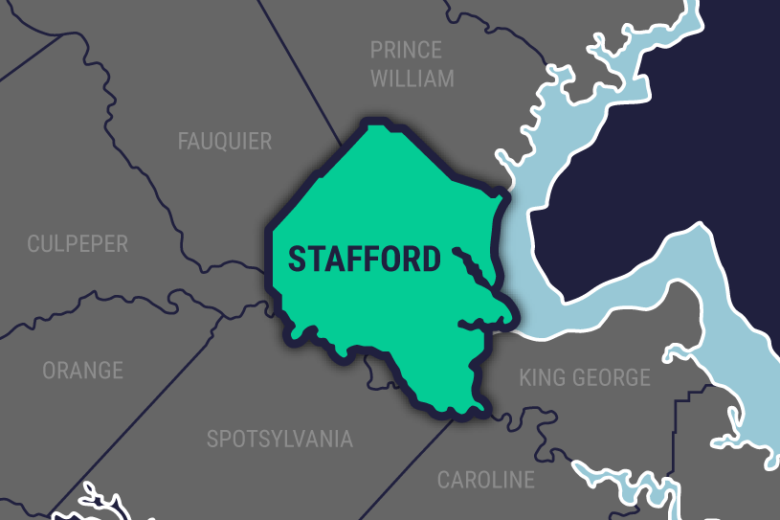 A tree crashed into a home in Stafford County, Virginia, during a storm early Monday, killing a 78-year-old woman and injuring an 82-year-old man. Stafford County Fire and Rescue responded just before 1:45 a.m. on Doyle Place in Aquia, Virginia. Officials said the woman and man were asleep inside the home. The woman was found pinned under the tree and pronounced dead shortly after 2 a.m. The man was sent to a local hospital with injuries that were not life-threatening.